I’m pleased to have been invited to contribute to the Children’s Book Council’s Diversity blog, an initiative of the Children’s Book Council’s commitment to promoting diverse voices in literature for young people. CBC Diversity believes that all children deserve to see their world reflected in the books they read. You can read my essay, “Where’s Your Power?” on strategies for finding ways to support diversity in children’s lit here. 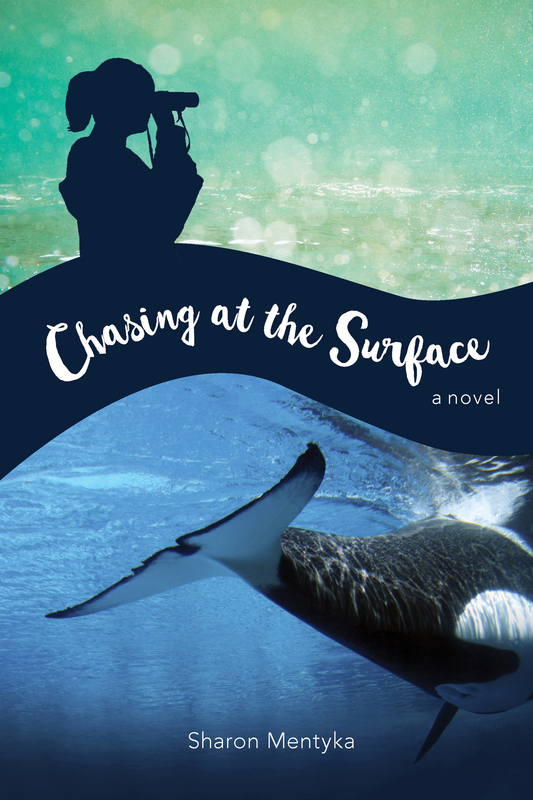 So thrilled to share a sneak peak at the beautiful book cover for my forthcoming middle grade debut “Chasing at the Surface” coming in October from Westwinds Press. Could it be more beautiful? A huge thank you to Vicki Knapton at Westwards not just for the gorgeous design but for capturing perfectly the themes of the book. LOVE these February linzer hearts from @freshfloursbakery! I love to write and I love helping students learn how they can become better writers. Since 2010, I have worked with dozens of high school students helping them brainstorm and craft great college admissions essays. Click on the College Essay Coaching tab (above) for more information.